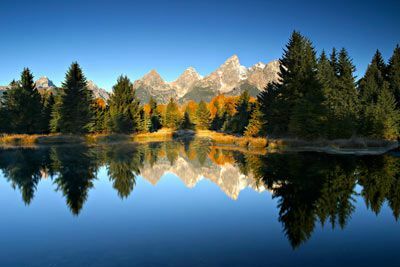 Towering more than a mile above the valley known as Jackson Hole, the Grand Teton rises to 13,770 feet above sea level. 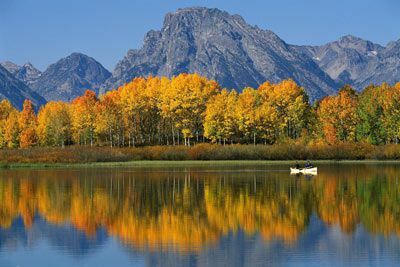 Grand Teton National Park and the John D. Rockefeller, Jr. Memorial Parkway offer a variety of activities such as traditional mountain hiking, wildlife viewing, photography, climbing, swimming, boating, floating, canoeing, fishing, and biking. 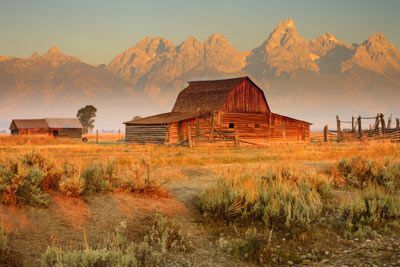 In addition to grand mountain vistas, the Tetons host some of the best wildlife hideouts from birds to bison. This area has superior wildlife viewing opportunities, especially early or late in the day. 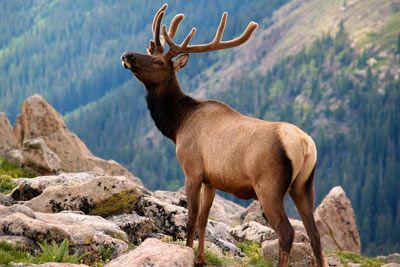 Expect to see a variety of waterfowl, moose, deer, elk, bison, and birds of all kinds. 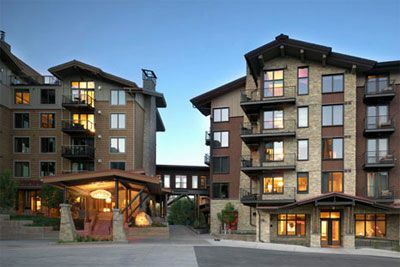 There is also unique shopping, excellent dining, and luxurious spa experiences to be had here. 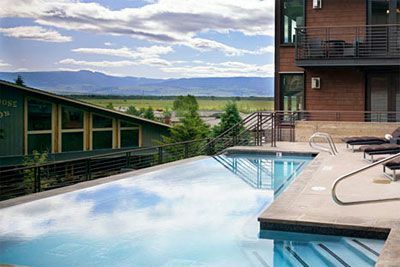 The Jackson Hole Airport (JAC) is about 15 minutes from the Town of Jackson; Teton Village and Jackson Hole Mountain Resort are about 20 minutes from town. 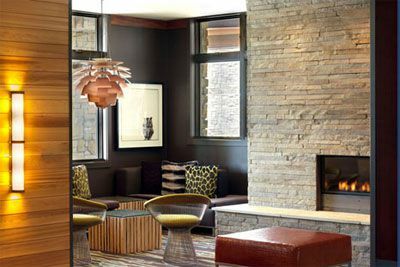 Urban Studio - Custom designed queen sized wall bed, fully appointed kitchen, living area with gas fireplace, dining table/chairs, sliding glass doors open to a furnished terrace. 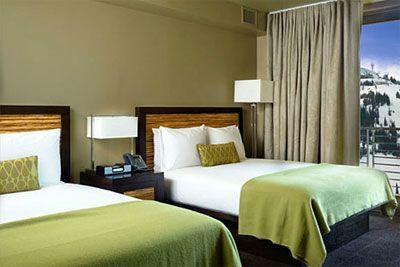 Terra Guest Room - One king sized or two queen sized beds, 9 foot ceilings, double vanity bathroom, oversized picture windows. One Bedroom Suite *Very limited - A combination of the components found in the Urban Studio and Terra Guest Room: One custom designed wall bed plus one king sized or two queen sized beds, furnished kitchen and terrace, with the added space and amenities of a luxury hotel room. Two Bedroom Suite - Adding a second complete guest room to the one bedroom suite, they’ve created the two bedroom suite. $100 July 23, 2020 to August 22, 2020. No refund after August 22, 2020; however, 50% of tuition paid may be applied toward tuition for another NWAS program within the next 12 months. Cancellation must be made in writing.